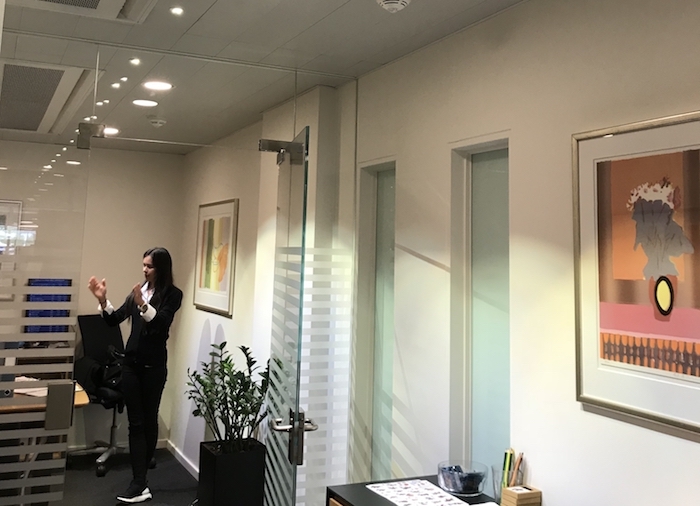 When the light from traditional windows does not reach all the way in, the Parans system spreads the natural light in an inspiring way in the office environment at Kastrup Airport in Denmark. Like many other airports around the world, Kastrup’s airport is expanding. As a result, some of the areas at the airport no longer have daylight via windows. Instead, the premises now get natural light via the Parans system. The premises, where for example Danske Bank and the Global Blues exchange office, are located, have gained good levels of natural light. The Parans light is led three floors down from the roof top and spread through the luminaire Point Light side by side with regular artificial lighting. 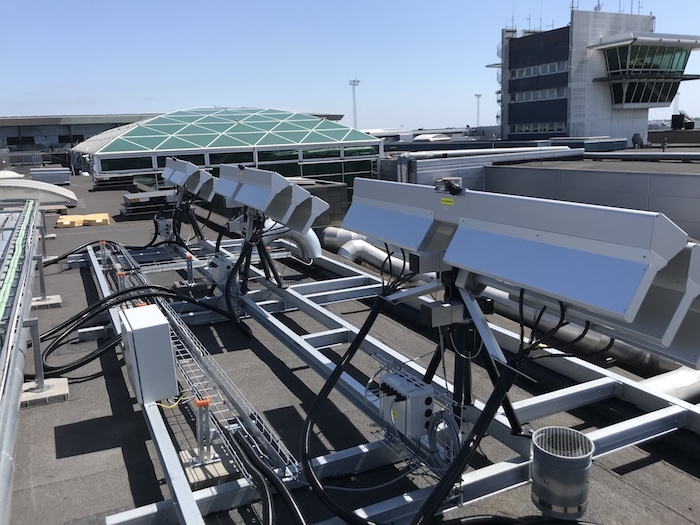 For the Parans system to be installed at the airport, approval of the system was required in a variety of respects, as issued by the Danish Civil Aviation Administration. For example, the Authority has ensured that the collectors of the system located on the roof of the building do not reflect the light which could cause a glare hazard to the pilots.